This post is a collection of some Android Firmware ASUS accordance with their respective models. This firmware has many .RAW format and there are some other format, and there are some also firmware specifically for devices ASUS who have Chipset Mediatek (MTK). On the Firmware usually have .RAW format will require the application Flashtool to be able to flash your ASUS Android device and for ASUS Mediatek (MTK) devices will require SmartPhone Flash Tool (SPFT) are useful also to do Flashing the ASUS Android devices that have Chipset Mediatek (MTK). Or maybe you want to do flashing ASUS use ADB and Fastboot. 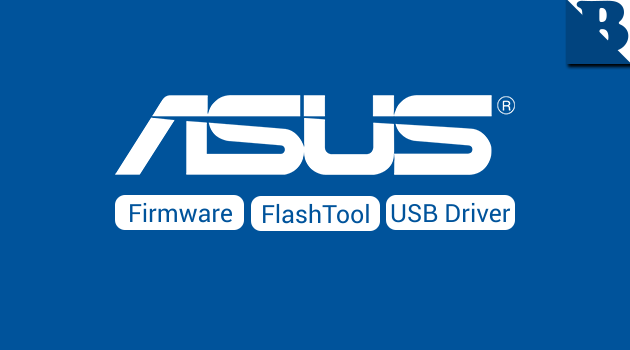 Doing Flashing the ASUS Android devices, either via fastboot, ASUS Flashtool or SmartPhone Flash Tool will require ASUS Android USB Driver is useful to recognize the Android device to your computer. If you want to update, upgrade or downgrade Stock ROM, you can get its files in Stock ROM Asus Zenfone (Any Model). 1 Response to "Download ASUS Firmware RAW (All models)"